Maybe you’ve always promised yourself that you’ll start playing or go back to it after many years… why not make this the year? All of your family could also benefit hugely – in fact there are many benefits to playing music and the piano is great to begin with. It has been scientifically proven that children playing an instrument can achieve better results in many other academic subjects. If you’ve always dreamt of playing the piano or keep promising yourself that one day you’ll go back and continue where you left off, make this the year! Playing the piano is a wonderful hobby, no matter what age you are, and it’s never too late to take up the piano as it helps to keep your mind and body active. There are more than 100 new, pre-owned and digital pianos to come and play at Vale Pianos and there is also plenty of free on-site parking. The team at Vale Pianos will be happy to give advice and answer any questions you may have. 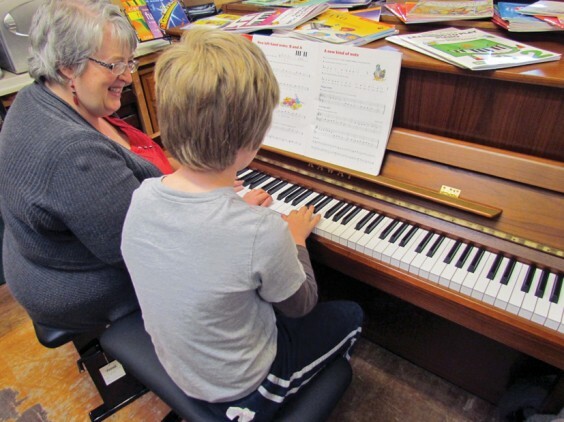 Visit the website at http://www.valepianos.co.uk or phone 01386 860419 and discover the many things that they do – including piano moves, storage, and event hire. Vale Pianos’ Worcestershire showroom is situated on the Throckmorton Road between Pershore and Evesham on the A44 – WR10 2JY, and is open from Monday to Saturday from 10am to 5.30pm.